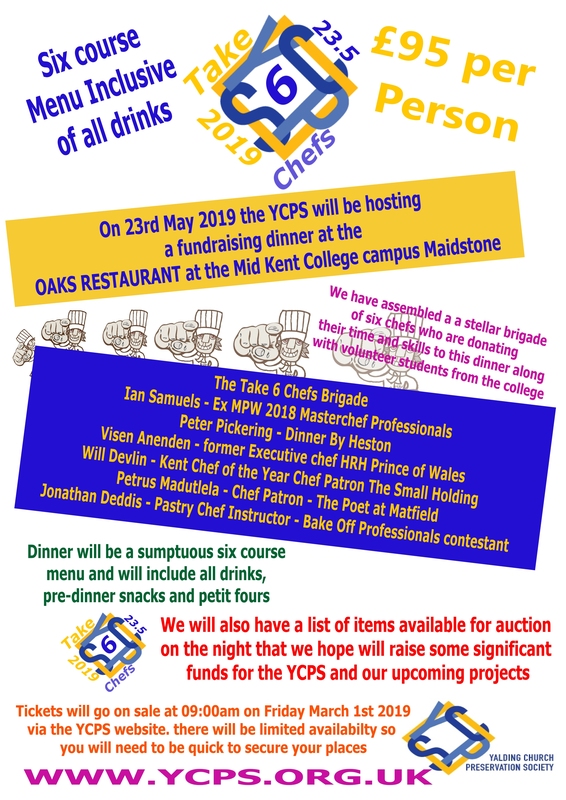 The time has come to open the booking for the YCPS fundraising dinner on May 23rd that will take place at the Oaks Restaurant in the MidKent College Campus. Please complete the form below and we will then send you an invoice with a secure online payment link to make your payment. 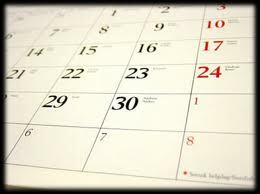 We expect demand to be very high so we are asking you to make your payment within 24 hours of being sent the link. Thereafter we will go to the next person on the waiting list. There are currently just 50 places available so we do ask you to please ensure you book early to secure the number of places you require. 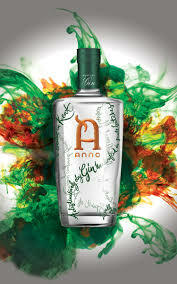 Price per person is £95 inclusive of all food and drink served with the meal. 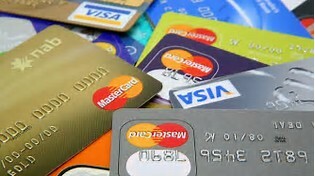 We will confirm your places by email once your payment has been processed. 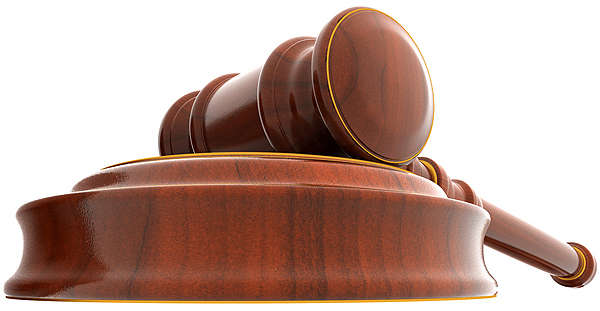 In the event you need to cancel a refund will only be given up to two weeks before the event and subject to us being able to resell your places. Please also let us know if any of your party have any specific food allergies – the menu is planned (we will publish soon) and due to the nature of the event alternatives for vegetarian/vegan will be very limited and subject to prior knowledge. Categories: Events | Tags: Charity Dinner, Dining, Dinner, Fundraising, Kent, Kent Churches, Maidstone, MidKent College, Oaks Restaurant, Yalding Church Preservation Society, YCPS | Permalink. Please do make a note in your diaries and check back here as we post more details on this very special event. We will have in stock their full range of spirits from their miniatures to gift packs of three miniatures (makes an ideal Christmas gift) to their full 70cl Bottles presented in gift bags. We will also have limited stocks of merchandise – branded Jute bags and bar mats. 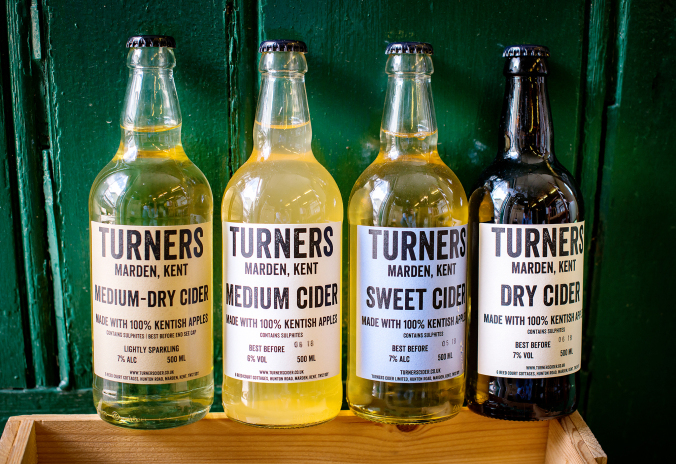 New this year we will also be stocking a range of craft ciders from Turners Cider also from Marden – available as a 3 bottle gift pack or individually. T hey make their cider from local dessert apples and are fast developing a loyal following. We will be taking pre orders for all these items up until Wednesday 28th November that you will then be able to collect in person on the day from our stall. Please do make use of this facility to ensure we get what you require. We sold out early on of some items last year so make sure you pre-order to secure what you want. The prices we are charging are special Yuletide Market Prices (Price List 18) and all the profits from these sales will help bolster our funds for future projects in maintaining the fabric of the church. To make your pre-order please complete the form below clearly listing which items you wish to purchase – we will then contact you within 48 hours to confirm your order and take payment by a credit/debit card over the phone and your items will be ready for collection on the day of the market. Please Note only orders over £15 can be made with a Credit Card Payment. 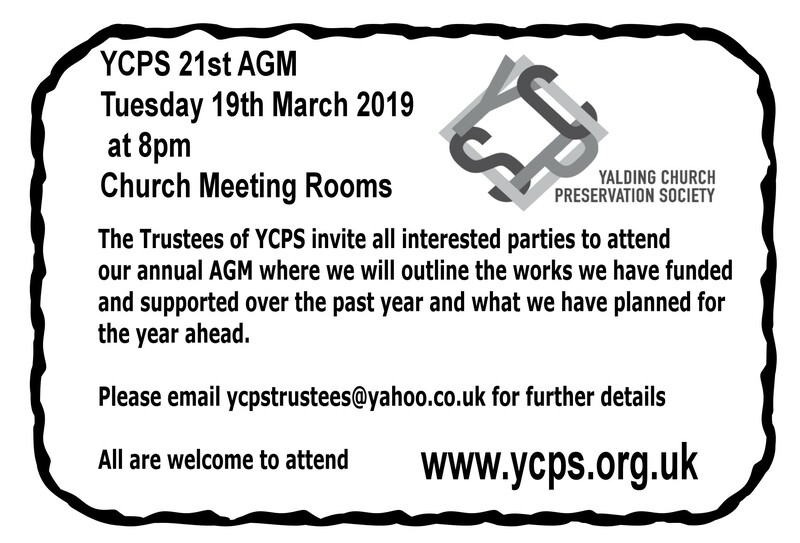 Categories: Events | Tags: Anno Gin, Christmas, Fundraising, Kent Churches, Spirit of Yalding, Turners Ciders, Yalding, Yalding Church Preservation Society, Yalding Yuletide, YCPS | Permalink.